Expert advisers in Construction Liability Insurances, Professional Indemnity, Performance Bonds, Payment Guarantees and more for General Builders, Design Engineers & Consultants, Groundworks Contractors, Electrical Engineers, Manufacturers & Installers of Specialist Products. With 30 years of experience we have dealt with every kind of technical insurance issue in the Construction Industry. 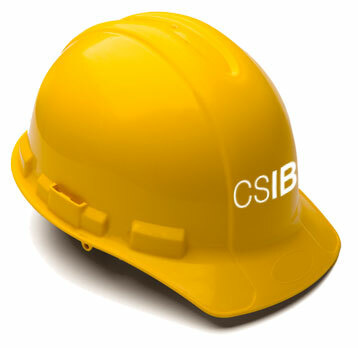 CSIB offer very attractive specialist Construction Insurance products and an exceptional level of service. Our services are available directly to contractors of every type and size. We have many clients throughout the UK.